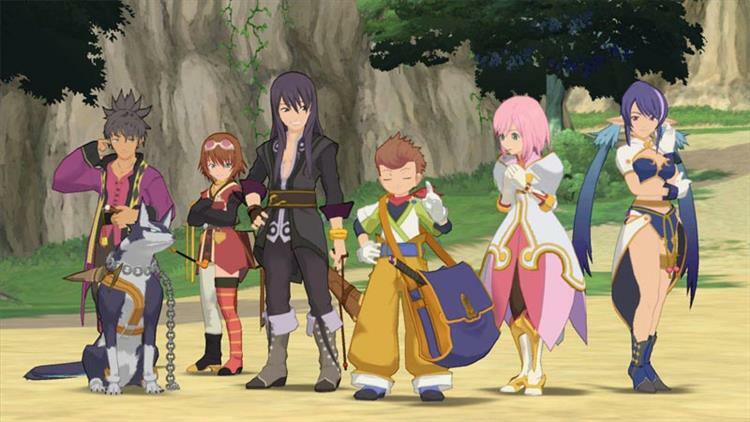 BANDAI NAMCO recently announced that TALES OF VESPERIA: Definitive Edition, which was revealed at E3 2018, has a release date of January 11, 2019 for the Switch, PS4, Xbox One, and PC. TALES OF VESPERIA: Definitive Edition includes improved screen resolution as well as characters, events, and additional content never available outside of Japan. Our very own Russell Archey provided a pretty good rundown of the game back during E3, so definitely check that out if you're interested in revisiting this decade-old game in a new light. There's also going to be an Anniversary Bundle exclusive to the BANDAI NAMCO Official Store, with exclusive collectibles featuring Yuri Lowell, Patty Fleur, Flynn Scifo, and Repede. If you're on PS4, Xbox One, or Nintendo Switch, you have the option to snag one of these from the website once it becomes available.